Android 5.0 Lollipop is now upon us, and while you might be rejoicing at all the new features you can take advantage of, you might also be cursing at the state that the new OS has left your device in. 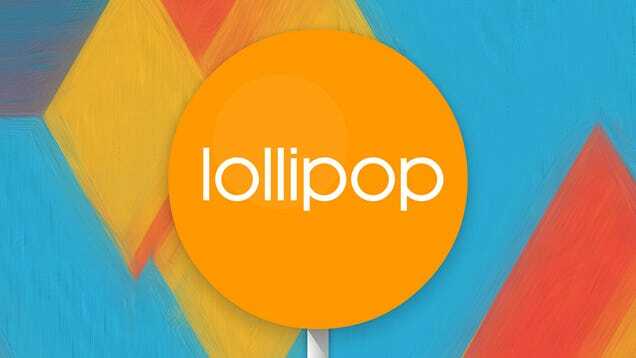 We’ve rounded up the most common Lollipop issues so far, together with the fixes you can try to get your gadgets working smoothly again. As surely as night follows day, an operating system upgrade is going to lead to Wi-Fi issues for a number of people. 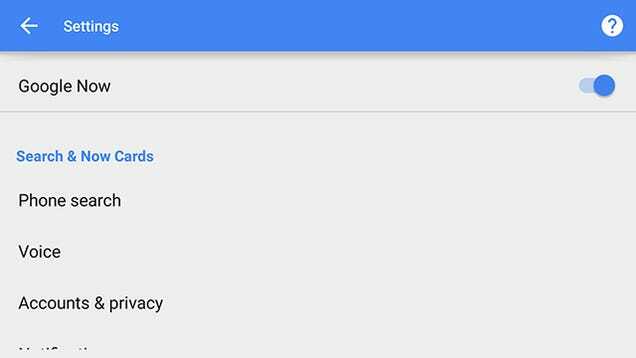 Lollipop is no exception. Some users have been reporting dropped internet connections, while others can’t get online at all. Older devices like the Nexus 5 and the Nexus 10 seem to be having the most problems. In some cases, these are known bugs inside Lollipop, and you’re going to have to wait for Google’s engineers to get around to pushing out a software update, but there are some tricks you can try in the meantime. 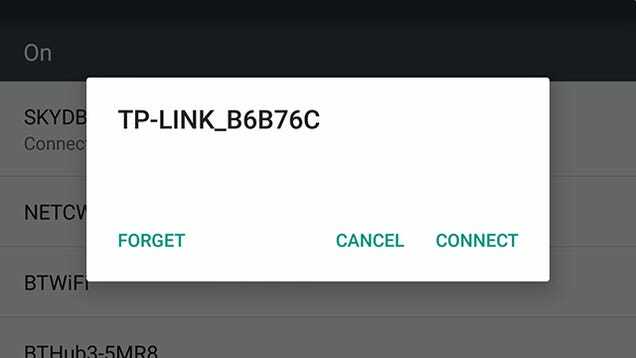 In terms of suggested fixes, getting your phone or tablet to forget the network (long-press on the Wi-Fi network list) then reconnecting seems to work for a select few. The old faithful factory reset has done the trick for some, but this is a bit of a pain to work through. You might also want to uninstall some of the older apps on your device, at least temporarily: A number of users have reported Wi-Fi issues disappearing once particular third-party apps were updated with Lollipop compatibility. If you’re running an older app that hasn’t been updated in a while, it could be causing interference. Rebooting devices and the home router is another troubleshooting fix you might want to try, but you’ve done that already, haven’t you? 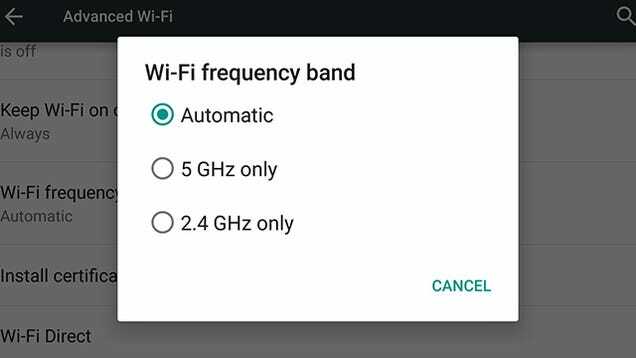 We’ve seen other reports that changing the Wi-Fi channel can improve performance: It’s under the Advanced option on the Wi-Fi screen menu, or you can adjust the channel settings from your router. Battery issues are rumored to have held up the roll-out of Lollipop and it looks like Google wasn’t able to squash all of the bugs before the new operating system saw the light of day. 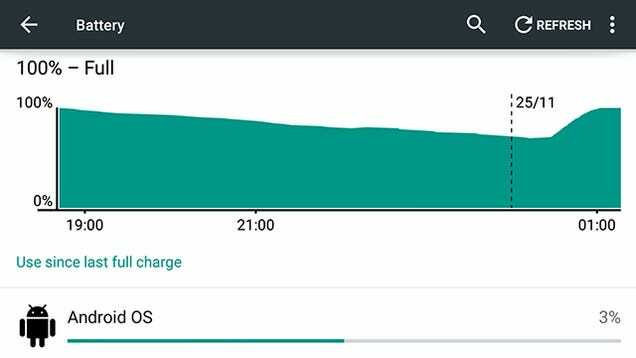 Battery problems appear to be even more common than Wi-Fi ones based on the forum and social media posts we’ve seen, though once you have got everything working correctly Android 5.0 should in theory give your device better battery life. Our familiar friend the factory reset has been known to help out some users and again there’s the problem of older apps that haven’t been updated since Lollipop appeared on the scene. One of these apps might be clashing with Lollipop’s new code and causing the battery to drain unnecessarily, so you might want to try removing a few apps that haven’t been recently updated. 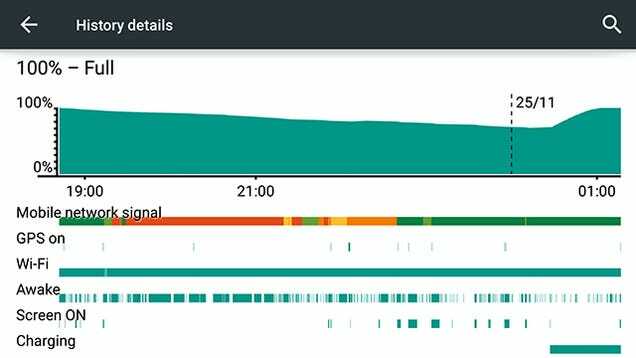 Remember you can see which apps are using up your device’s juice from the Battery page in Settings. If you have enough time on your hands, you can try and work out what’s wrong with a trial and error approach. Switch settings like Wi-Fi and Bluetooth on and off, uninstall specific apps, and see what changes. But it’s not an ideal way of spending your leisure hours. Google did push out an update to fix one battery life issue earlier this month, so make sure your version is right up to date. If you’re still struggling with problems then all you can do is report what’s happening and sit tight for a fix. If your phone or tablet is sluggish or crashing at random times then there are a number of possible causes and solutions. At the risk of sounding repetitive it’s worth mentioning a factory reset again, to clear the cobwebs away and enable your device to start afresh from scratch. A simple power down and power up can also do wonders, though we’re guessing that you’ve already tried that if you’ve made your way to this article. 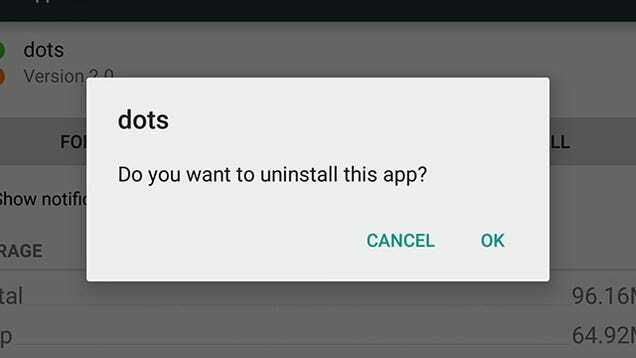 If one app seems to be at the root of the issue then the obvious next step is to uninstall it or check for an update. Head to the developer’s support site to see if any bugs have been reported by users or the development team. As with any operating system update, it may be that certain apps are having problems adjusting to a new Lollipop-powered way of life, and bringing the whole system down with them. We’ve seen reports that switching off some of the bells and whistles that come with Android—Google Now, OK Google support, live wallpapers, and so on—can improve the situation, and this will at least enable you to use your phone or tablet while you wait for an update. If your device is completely unusable then going back to KitKat for a while is a potential option. One of the more specific problems to crop up in forums is a video playback issue with the Wi-Fi version of the 2013 Nexus 7. 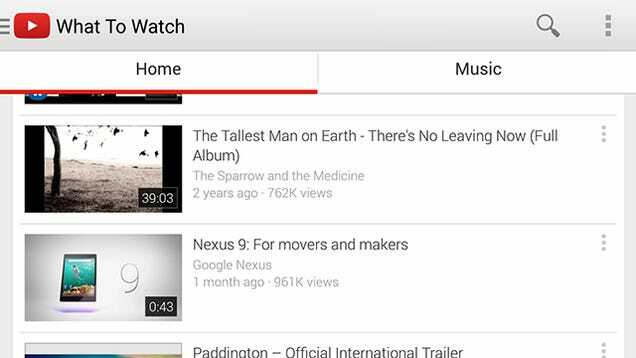 Users are reporting that Lollipop loses its bearings and is unable to find the video player software when they want to watch a clip. Not really an ideal situation for a modern-day tablet. Clearing the cache of one of the affected apps (such as YouTube) has helped some people restore functionality, and you can do this from the Apps page in Settings. 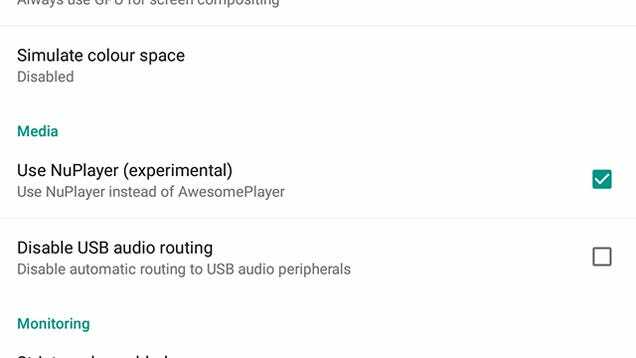 Other users have found success by enabling or disabling the NuPlayer from the Developer options page (this seems to be a new, experimental playback layer introduced with Lollipop). Head to About phone from the Settings app and tap the build number seven times to activate the developer options screen, and you can then try playing around with NuPlayer. If it’s enabled then disable it and vice versa, resetting your device each time. It’s not a troubleshooting technique to fill you with much confidence but it’s the best that we have so far. Other than that you can fall back on the factory reset option which will wipe all temporary data from your device and may be enough to restore video playback functionality. The problem has been reported so widely that we’d assume Google must be working on a fix, so you might just have to go elsewhere for your video playing needs until then. Those are the highlights (or lowlights) that we’ve managed to pick from from a trawl through support forums and social media, but there are other issues out there. If you’re still having difficulties then your best options are a detailed web search to try and find fellow sufferers (and potential fixes) or trying to send some feedback Google’s way (just don’t expect a speedy response). Finally, hat tips toPC Advisor, Google Groups, Android Headlines, Android Police and AndroidPit for some of the bug reports and fixes covered in this article.